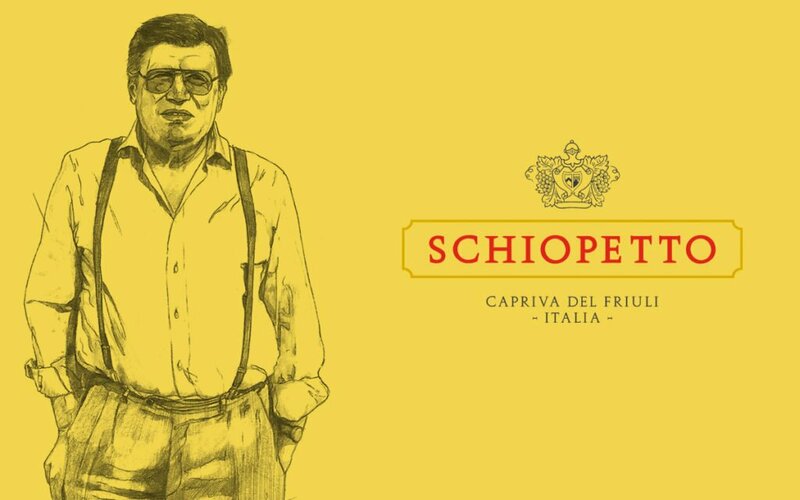 The Brezza family have been with Epicure in Western Australia for almost 10 years, and now Epicure South Australia are thrilled to have recently acquired this traditionalist Barolo producer to their portfolio. 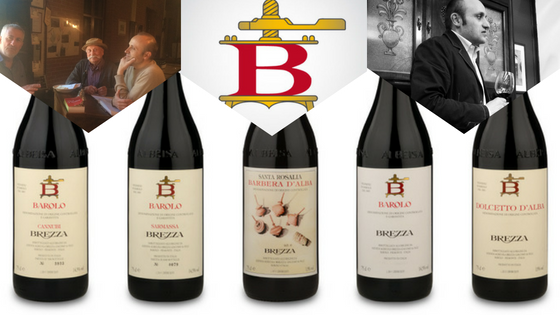 Brezza is synonymous with the joy of Barolo, both at home in Piedmont as the owners of the famous ‘Hotel Barolo’ and here in Australia where these wonderful expressions have been found in leading restaurants and retailers for 25 years. Whilst the Barolo are among the finest and highly sought after, the more entry level range now comes with a range of artistic labels and the glass ‘vino-lock’ closure which gives them a brilliant contemporary presence on the table. All certified organic, there’s character on the nose and genuine pleasure to be had on the palate from the house of Brezza. Contact Brett or Nathan in South Australia to get your hands on some. 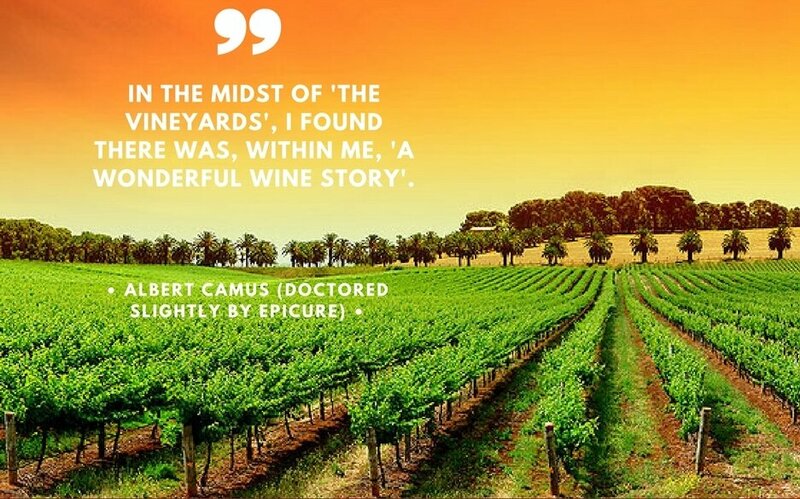 Western Australia you know what to do and Kristen McGann may have a few back vintages hidden away so don’t be shy. 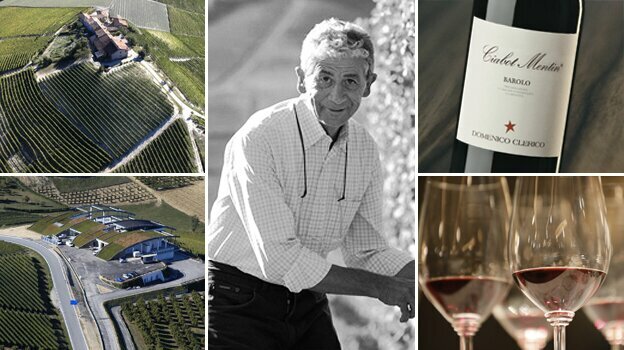 The Brezza Estate stretches for 22 hectares and lies near the small town of Barolo. 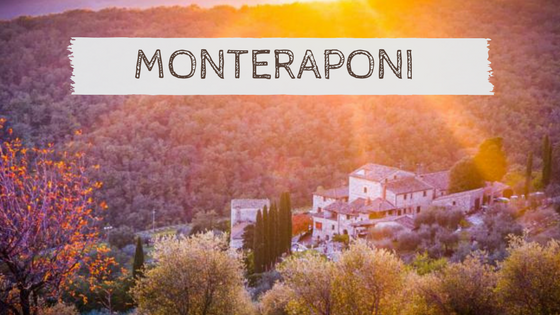 Of the 16 hectares of vineyards, some dating back to 1885, making Enzo Brezza a 4th generation family member, running this classic estate much as it has been from the beginning. 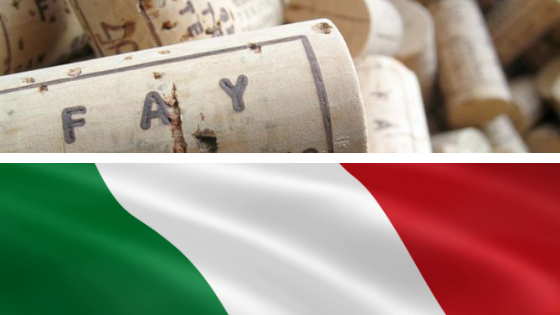 After Enzo’s first vintage in 1989 the wines have reached new levels, after training under his father Oreste and with the influence of his Uncle and Godfather Bartolo Mascarello, this should be no surprise. All wines undergo long, spontaneous ferments/maceration, with the upper-tiered wines spending lengthy spells in Slavonian botti; the wines are not filtered or fined before bottling.- Peter Johns, PrimaveraSelections. 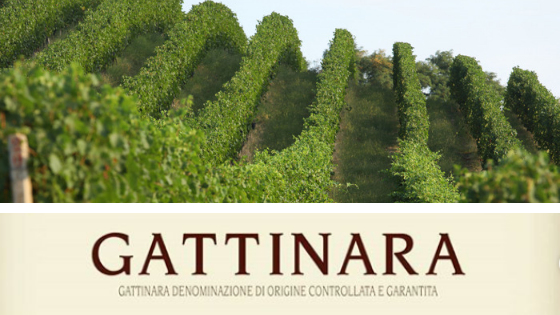 The wines are all certified as DOCG -Denominazione di Origine Controllata e Garantita – (controlled and guaranteed appellation of origin). Fully certified organic since 2015. 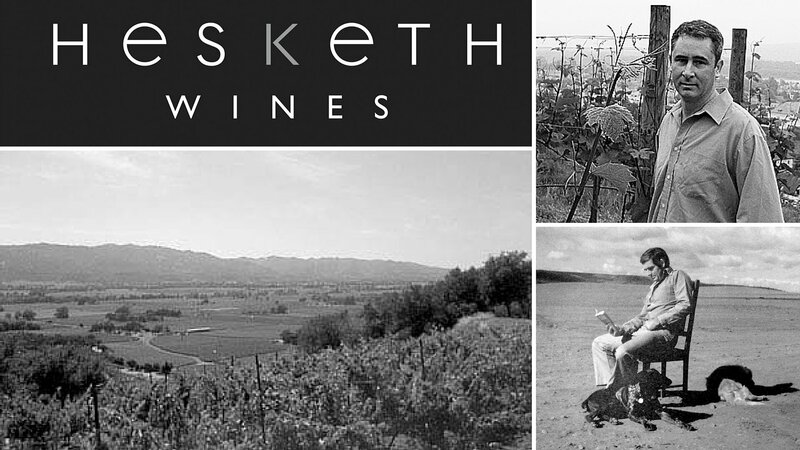 Composting, cover crops and using small tractors are just a few changes that have been made to improve the vineyard. 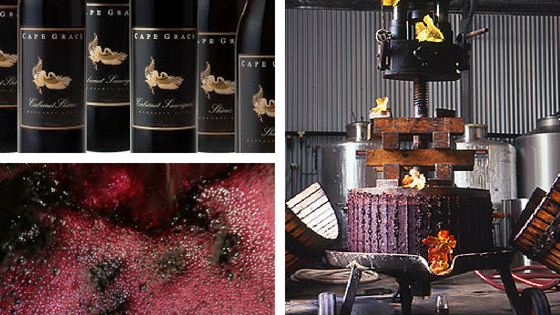 Contact Team Epicure to get your hands on the following.